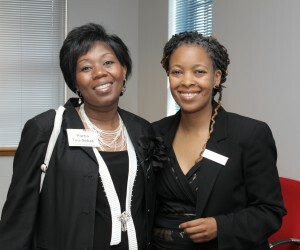 Dineo Molomo believes in making things happen. Her brimming appointment book is testimony to her can-do attitude, which has seen her being positioned as an expert in the property industry in just over a decade. “If I want something, I believe in asking for it,” explains the 36-year-old Molomo. That is how she ended up on Siki Mgabadeli’s morning talk show on SAfm 104-107, where she has gained recognition as the resident property fundi. For two years, she has featured in a weekly slot dedicated to discussing property matters and giving listeners sound advice. All things property matters with Dineo broadcasts every Tuesday from 10:30am to 11am. “There was a need to educate South Africans about the intricacies of property transactions and I approached the SABC with my idea for a phone-in programme, and my willingness to participate without remuneration,” says Molomo. Molomo was right on the money when she predicted how well-received the show would be – and how pressing the need is for property-related education. By giving of her time and expertise for free, she has helped countless people better understand the ins and outs of their property transactions, making the experience a more positive one and empowering buyers, sellers and renters with the necessary knowledge to make critical decisions. The show’s successful formula is now to be expanded upon, and Molomo will be hosting her own programme on SABC Channel Africa, the shortwave radio station that broadcasts throughout Africa. Starting in March, Molomo believes the show will provide a platform to share South Africa’s property know-how with the rest of the continent. The Channel Africa show is one of a number of exciting developments for Molomo. 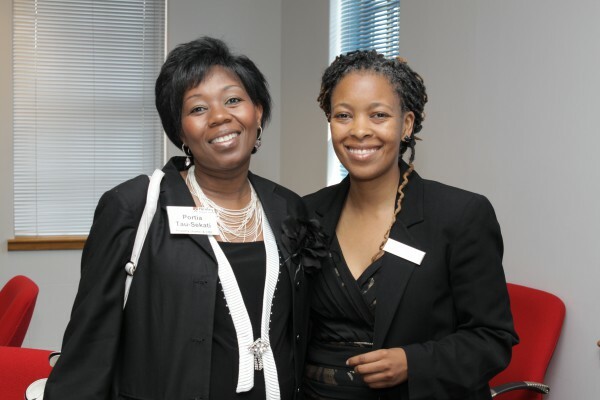 A career highlight was her August 2012 appointment as head of the Henley Real Estate Centre Africa. The centre underscores the importance of education in the property sector, and is a valuable addition to Henley Business School Africa, which is known for its triple-accredited MBA and has 20 years’ experience in South Africa's executive education space.